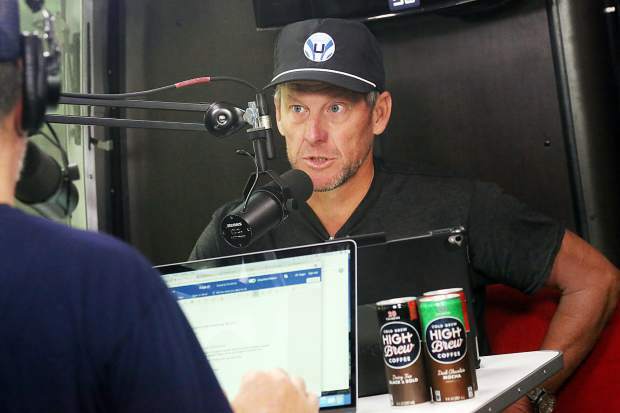 Lance Armstrong, left, talks with co-host JB Hager before live recording their Tour de France podcast "The Move" last Friday in Aspen. George Hincapie talks to Lance Armstrong during his Tour de France podcast "The Move" last Friday in Aspen. Pitkin County Sheriff Joe DiSalvo, right, glances back at Lance Armstrong as they watch the end of the July 20 stage of the Tour de France inside Armstrong's Airstream in Aspen. 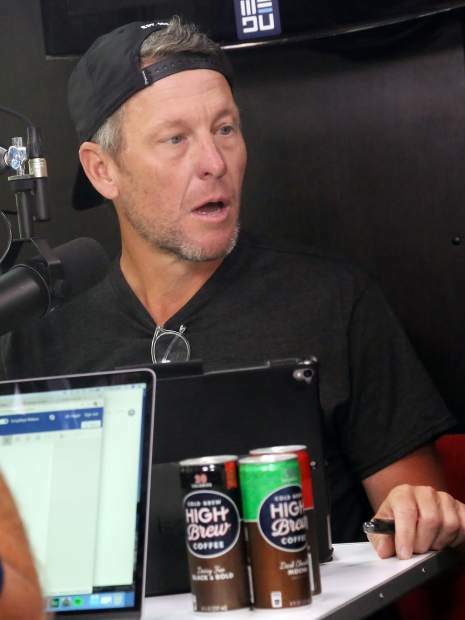 Lance Armstrong talks to JB Hager during his Tour de France podcast "The Move" last Friday in Aspen. 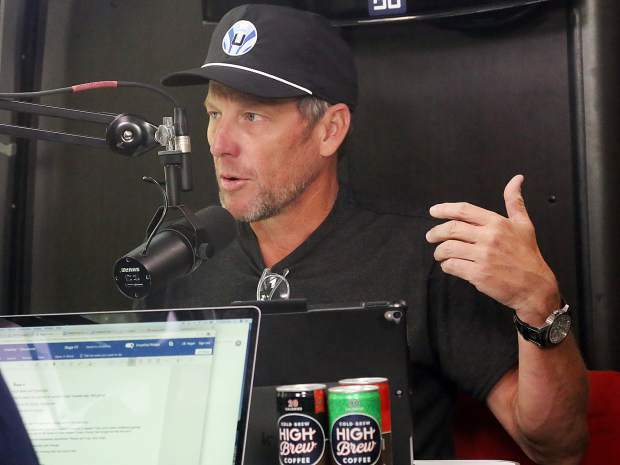 Lance Armstrong talks to JB Hager during his Tour de France podcast "The Move" on Friday, July 20, in Aspen. 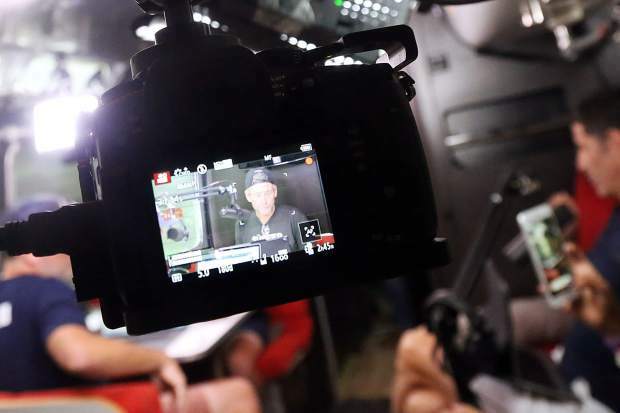 Lance Armstrong, right, sits with George Hincapie as they watch the end of the July 20 stage of the Tour de France before live recording their podcast in Aspen. 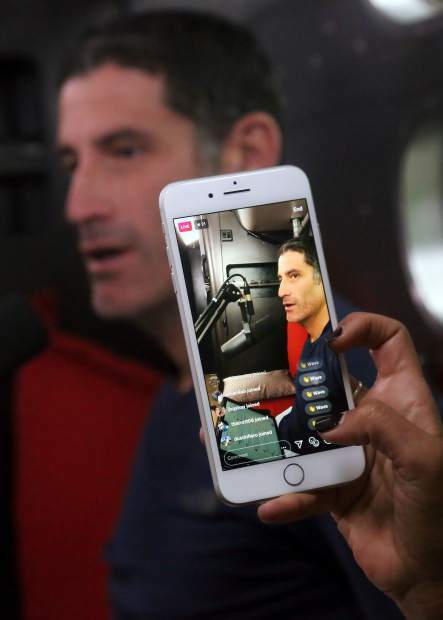 WEDU editorial director Julia Polloreno takes a picture of George Hincapie during Lance Armstrong's Tour de France podcast "The Move" last Friday in Aspen. Multiple cameras are used to live record Lance Armstrong's Tour de France podcast "The Move" last Friday in Aspen. 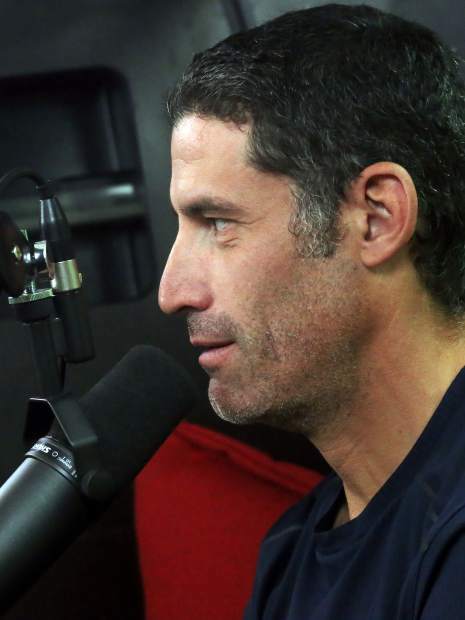 Lance Armstrong glances at George Hincapie during his Tour de France podcast "The Move" last Friday in Aspen. Pitkin County Sheriff Joe DiSalvo stopped by the Airstream before work Friday, July 20, wanting to catch the last few moments of the Tour de France’s 13th stage with his friend Lance Armstrong. With fewer than 20 kilometers to go, DiSalvo asked Armstrong who he thought was going to win. “I’m always picking wrong. I stopped picking,” Armstrong replied, matter-of-factly. By this point in cycling’s grand showcase, Armstrong’s picks hadn’t been quite as accurate as those of his friend and former teammate George Hincapie, who was sitting next to him as they prepared for the day’s podcast. A generally good-natured person, Hincapie had taken on the “nice guy” role, as opposed to Armstrong’s often fiery approach. 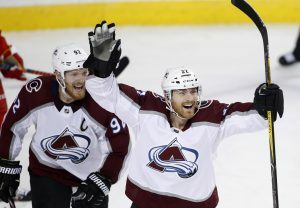 Hager, who still calls Austin, Texas, home, co-hosts “The Move” with Armstrong, most days from the Airstream that is parked near Armstrong’s home in Aspen’s exclusive West End. The increasingly popular podcast is focused on the ongoing Tour de France with direct insight from Armstrong, the sport’s most notorious character. 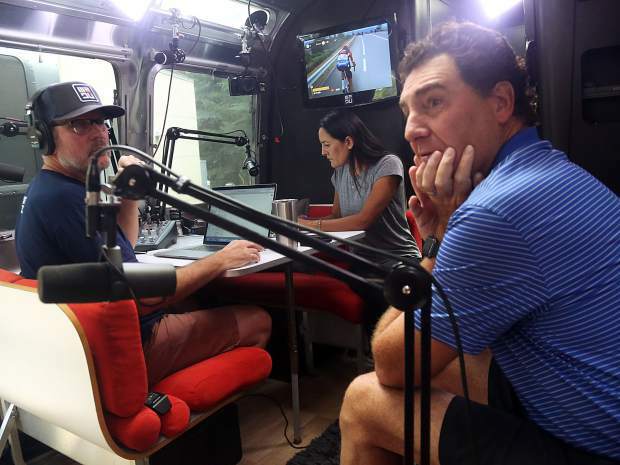 Hincapie, also an Aspen regular, has become a frequent guest on the show. Armstrong disappeared from the world of cycling for a while after being stripped of his seven Tour de France titles for doping, but has re-emerged in recent years, largely through his two podcasts. It started with “The Forward,” which has 88 episodes as of May 4, and now “The Move,” formerly called “Stages,” that provides in-depth analysis for each stage of the Tour de France. Without the constraints of the mainstream media, Armstrong’s podcasts allow him to be himself. The show has evolved well beyond a simple podcast. 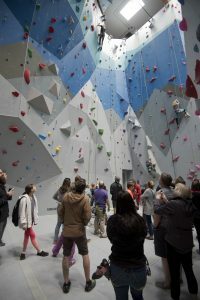 It is recorded live and the Airstream currently is equipped with five cameras to give fans a visual element, as well. While the podcasts can be downloaded on iTunes, the video also is posted on the WEDU Facebook page. Armstrong has never been afraid to speak his mind and this holds true for his podcasts. What is really making the show click is the camaraderie he has with Hincapie. 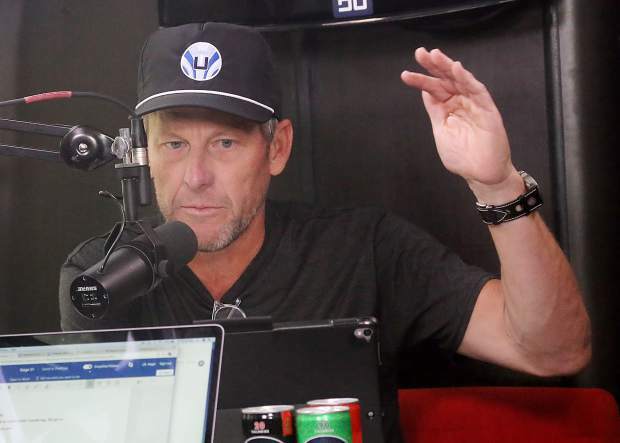 “Like most of us in this RV, every morning we wake up and we think, ‘How do we get Lance to be less cranky?’” Hincapie joked during the July 20 podcast. Armstrong is still adjusting to his unplanned role. While the show is thriving, Armstrong admits it will probably have a limited audience once the Tour de France wraps up Sunday. Still, it doesn’t look as if Armstrong is going anywhere. On top of the podcasts, Armstrong’s company WEDU continues to grow its brand and what it’s capable of. 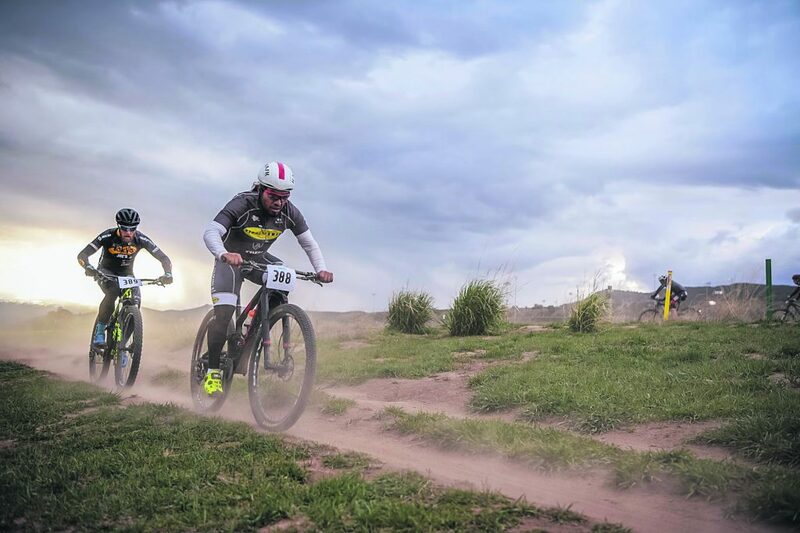 This includes the production of the Aspen FIFTY mountain bike race, which Armstrong said will return in September. As for who wins the 2018 Tour de France, you’re better off asking Hincapie.